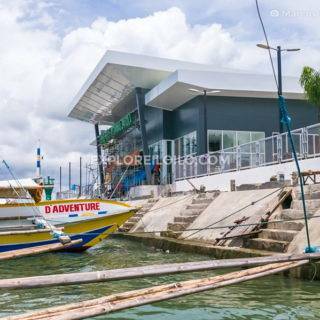 Skinetics Boutique Hotel is a high-end accommodation located in Smallville, a popular nightlife and dining complex in Iloilo City. The hotel shares the building with a similarly named wellness center that is quite popular with locals for quality spa and massage treatments. Its location in Smallville is perfect for travelers who want to take advantage of the many excellent restaurants, bars, night clubs, and coffee shops in the area. It is also a short walk away from the Iloilo Esplanade and Atria Park District development by Ayala. The hotel only has 7 rooms and all are spacious and well-equipped with decent amenities. Skinetics Boutique Hotel is located in the YGQ Building along Boardwalk Avenue in Smallville Complex, Brgy. San Rafael, Mandurriao, Iloilo City. It is easily accessible by both taxis and jeepneys. 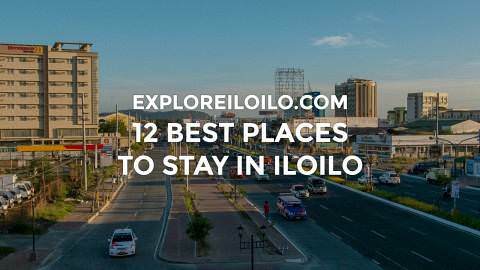 It is a 20 to 30-minute drive to or from the Iloilo International Airport.